It’s no secret that breakfast is my favorite meal of the day. And I’m okay with it being eaten any time of the day, too. Gimme all the pancakes, bagels, smoothies, muffins, waffles, eggs, and whatever else you eat for breakfast! I especially love it if it can be topped with something delicious like molasses or jam. Sadly, though one of my many intolerances is fruit in combo with sugar. This leaves out many, if not most, jams and jellies. Even if I buy organic, there’s still added sugar in there! Thus my need for making my own. 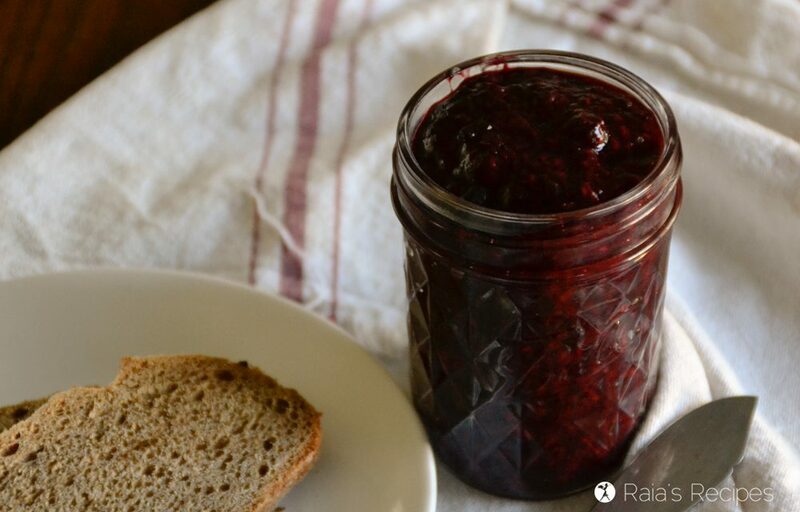 Thence the birth of this easy peasy mixed berry chia seed jam. Truth be told, I totally cheated on this jam. I’m all about going out and picking berries, growing them, getting them local at the farmers market… or buying a huge bag of them from Costco’s freezer section. Yep. That’s what I used in this recipe. Don’t judge. Regardless of where you get your berries (though organic is always the best! ), they’re still super good for you! Strawberries (I know, they’re not technically berries) are rich in vitamins C and K, folate, potassium, manganese, and magnesium. They are also low-calorie, fiber-rich and full of antioxidants and polyphenols. Blueberries are considered one of the highest ranking sources of antioxidants! They’re full of vitamins and minerals like vitamins A, C, E, K, manganese, selenium, copper, magnesium, anthocyanin, and phosphorus. Blackberries are full of vitamins C and K, as well as manganese. They’re also high in fiber. Mulberries contain a huge amount of antioxidants and are are considered one of the top cancer-fighting foods we can consume! They’re also a are a low-calorie, nutrient-dense food with a good amount of fiber, vitamin C, vitamin K, and iron. Raspberries contain ellagic acid, a phenolic compound that has exhibited anti-carcinogenic effects. They’re also strong in antioxidants vitamin C, quercetin, and gallic acid and are high in the minerals potassium and phosphorus. 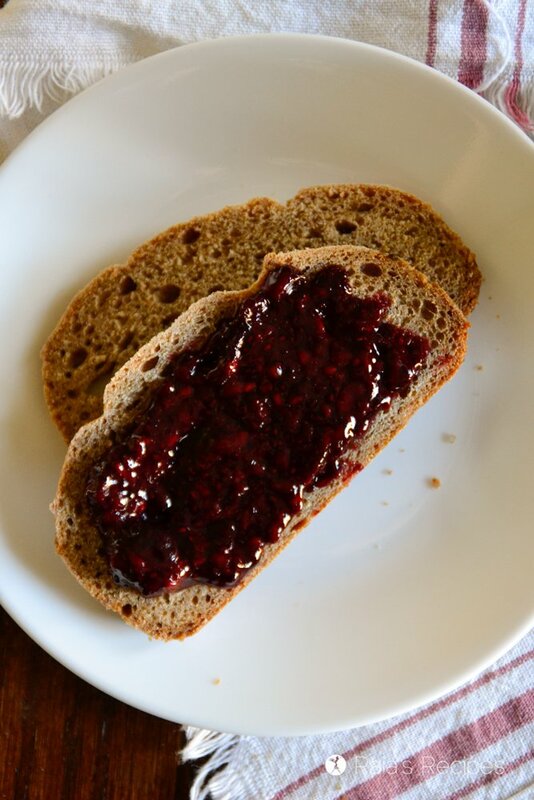 Mixed berry chia seed jam. 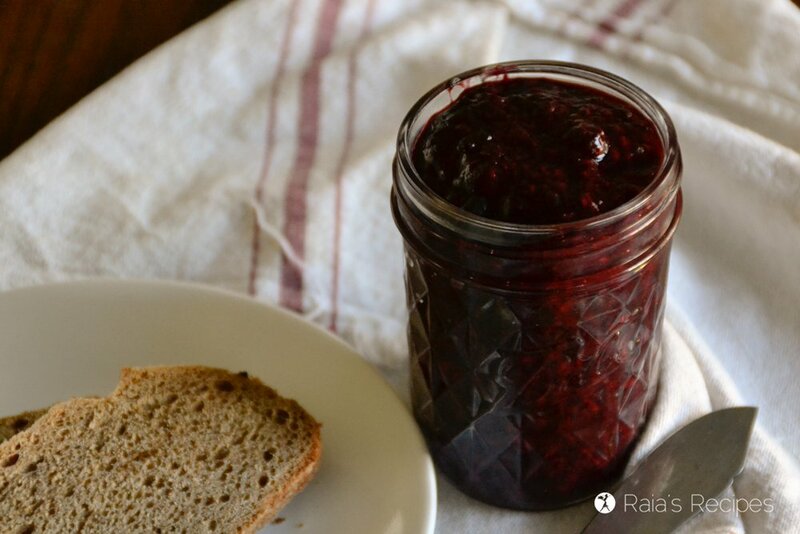 If you like your jam more gelatinous, you can up the amount of chia seeds to 2 tablespoons. 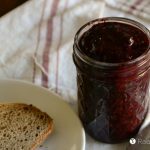 I prefer my jam to be spreadable and not like jelly, so the amount in this recipe is perfect for me! I also do not like my jam to be that sweet… thus the lack of sweeteners of any kind in this recipe. 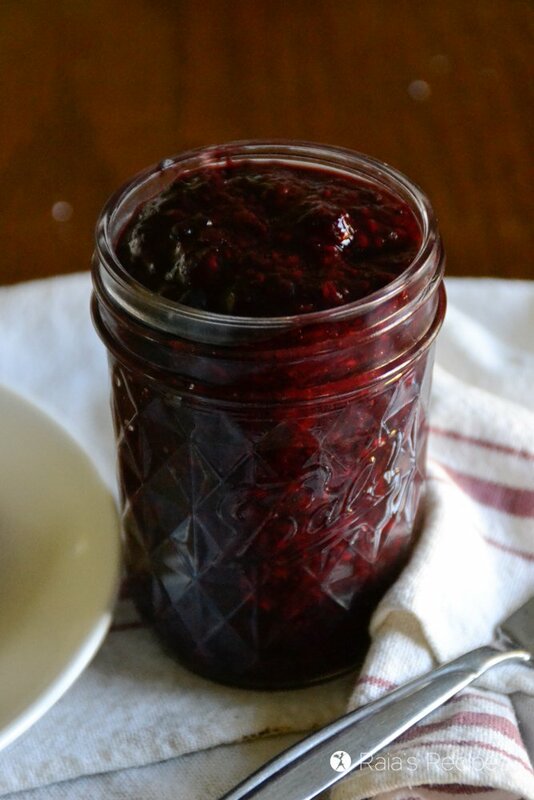 If you’re a sweet-tooth kinda person, feel free to add a tablespoon of honey or something to your jam. In small saucepan, bring berries to simmer. Let cook until they’re easily smashed (about 10 minutes). Turn off heat and stir in chia seeds. 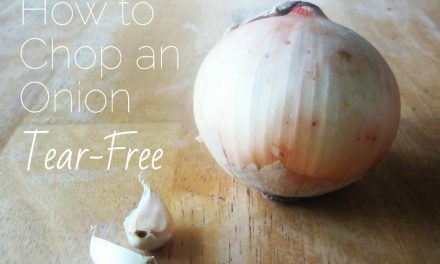 Cool, then store in covered jar in the fridge. PreviousWhy I Did the GAPS Diet… Again. I have GOT to try this. I love chia seeds, and my kids love berries and jam. Seems like the perfect way to get some extra nutrition into their jam habit! Yes! It’s SO easy, too! I hope you and your kids enjoy it! Love making this kind of jam. 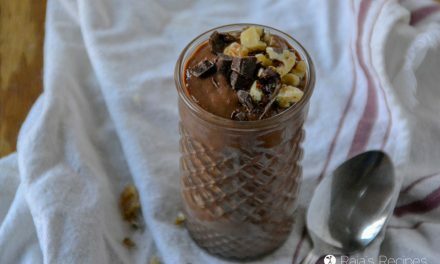 So easy and I also enjoy that it’s simply sweetened from the fruit itself! Get in my belly! 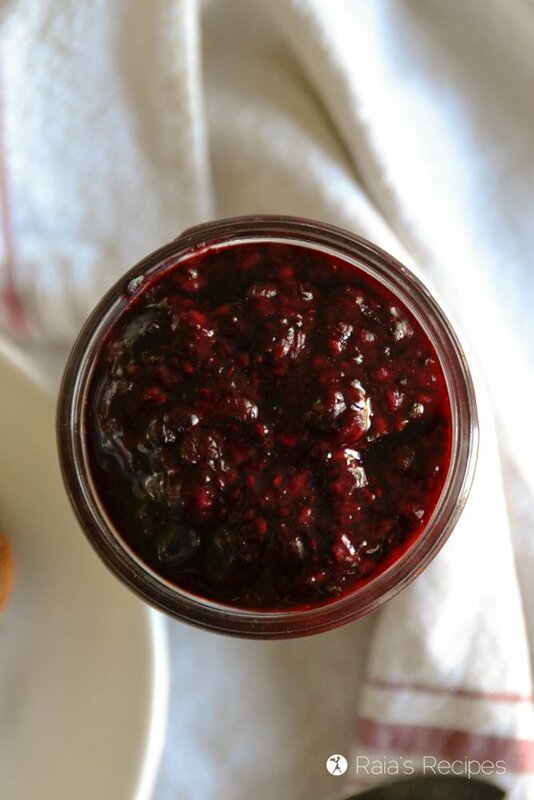 I just love how easy chia jam is, and so much choice when it comes to delicious berries too! This was a winner! We have a mulberry tree that will soon be pushing out loads of berries later this spring and I really only enjoy them in jam form LOL! I didn’t even do it last year because jam can be a pain and time consuming to make, but I think I will do it this way this year! Oh my goodness, I’m so jealous! I grew up near a mulberry tree and remember the first time I found out that you couldn’t store them in your pockets. Haha! My mom wasn’t so pleased. 😉 I hope you get to enjoy them in this jam, Renee! 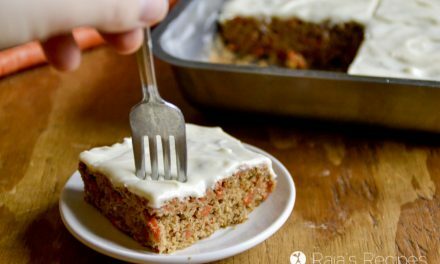 This sounds amazing, and I need to use up some of my chia seeds! Thanks for a great idea! Only 2 ingredients! You know I’m ALL about this. My breakfast is about to get way more tasty! Haha! I hope you enjoy it! I actually like the idea of buying and using Costco’s organic frozen berries for this, because frozen berries are almost always picked at their prime, and it reduces stress for you, busy mama! 😉 How cool to be able to make this in winter too! 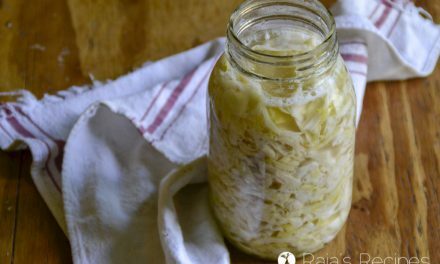 🙂 Yum, Raia, especially with cultured sour cream on pancakes or waffles! Hehe! Oh my goodness, yes that would be awesome! And I agree, frozen berries are totally worth the price to save the time and exhaustion of hauling 6 kids around a field. Haha. I hope you enjoy it, Stacey! I love that there’s no added sweetener, not even honey. It’s really not necessary with most fruits and you don’t want to cover up that wonderful zing most berries have. Can’t wait to make this! Thanks! You’re totally right, added sweetener really isn’t necessary. I hope you get to enjoy this! Love that there’s no added sugar! What a gorgeous color too! I haven’t made chia jam yet this season. That stops right now with your recipe! Haha! I hope you enjoy it, Kelly! What a great idea! I would never have thought of letting the chia thicken the jam. You are a little genius! 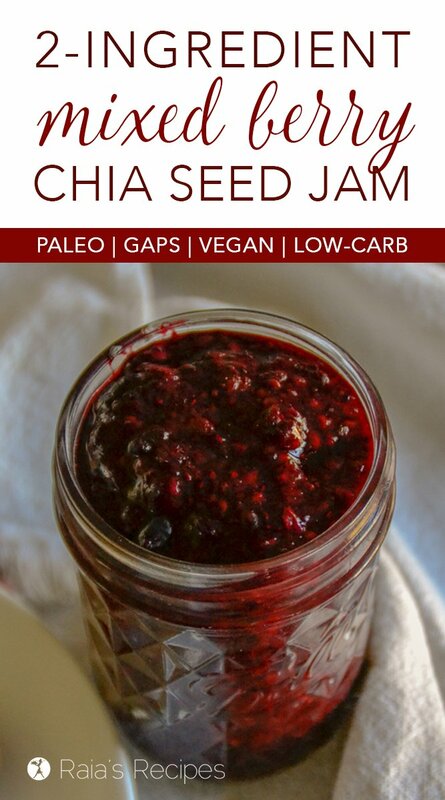 Love chia jam, this one was delicious with the tasty mixed berries. Such a great breakfast addition! Yes, it’s definitely made my breakfasts so much more delicious! This is so simple and so delicious. I love that it’s made with mixed berries!